Quest is a come back puppy. His owner returned him and we are very glad she did. Not only is he a handsome dude he also has a very sweet heart. His sire is BISS Ch. 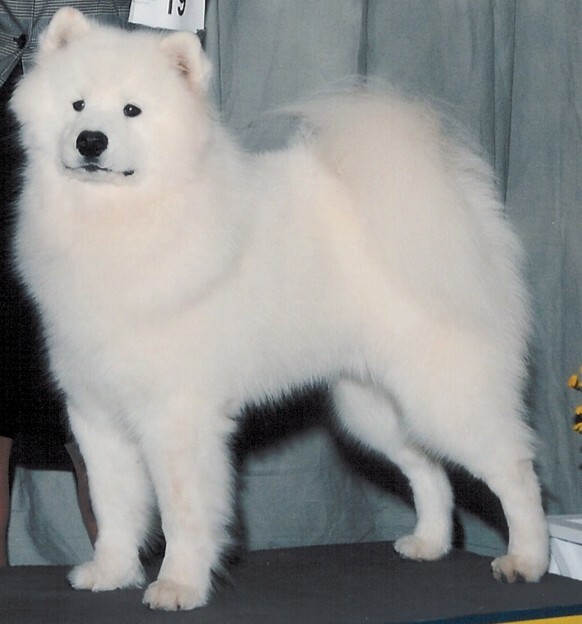 SnowSong's Major's Investment and his mom is BISS Ch. SnowSong's A Moment Like This.